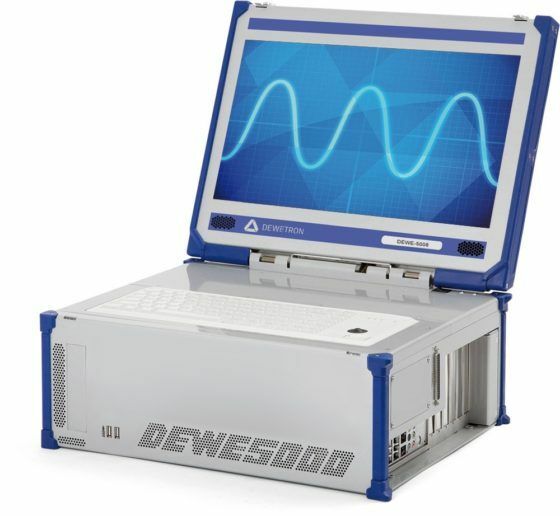 DEWETRON offers a wide range of industrial PCs reaching from benchtop or 19”-rackmount units for in-lab-use to ultra portable instruments for field-use. 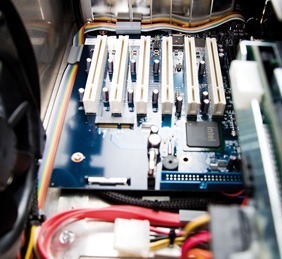 The open architecture platform allows easy installation of customers PCI cards and software. 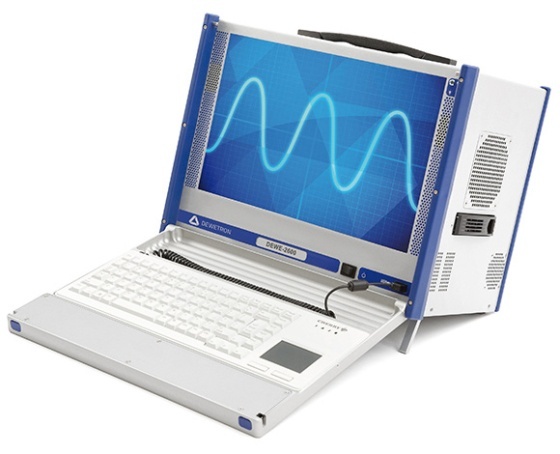 The rugged aluminum chassis is especially developed for use under harshest environments.